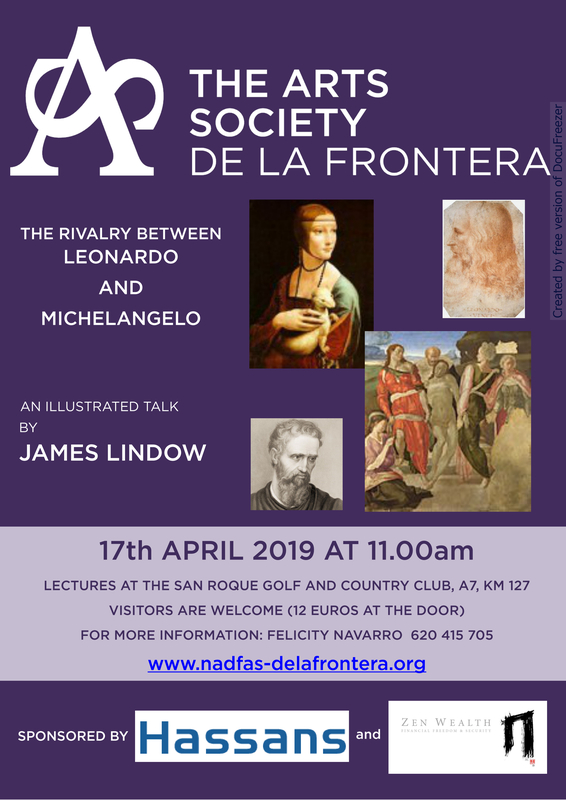 While Leonardo da Vinci (1452-1519) and Michelangelo Buonarroti (1475- 1564) are two of the most familiar figures in Italian Renaissance art, the rivalry and antipathy that existed between them remains a story without an author. This lecture throws light on these themes using select examples of their works which, it is argued, hold the key to understanding the motivations for their animosity. Particular emphasis is given to the commission bestowed upon them to undertake frescoes for the great council chamber in Florence. Though unfinished, the surviving designs placed Leonardo and Michelangelo in direct competition with one another, as well as indicating their differing artistic approaches.